Because of its long distance and often need to pass through crowded places, once an accident occurs, long distance pipeline will cause huge economic loss and social impact. 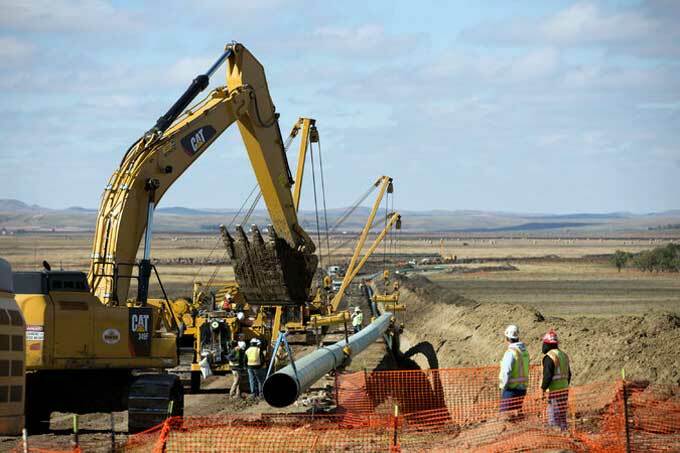 Therefore, identify the risk and harmful factors of long distance pipeline correctly is a precondition to implement effective control. Error in material selection or pressure level. Automatic control system failure and the stem of manually operated valve is difficult to control. Piping arrangement is unreasonable, resulting in additional stress or vibration. Valve failure and valve limit switch failure in the course of operation; Failure to perform inspection, maintenance and so on. At present, in addition to the international standard, other pipe fittings are smaller in diameter and unstable in geometry. After welding, it is easy to form the wrong side. Coupled with the corrosion of the internal medium and the external soil, pipe fittings will be caused the corrosion or stress corrosion, fatigue or corrosion fatigue and other hidden dangers. 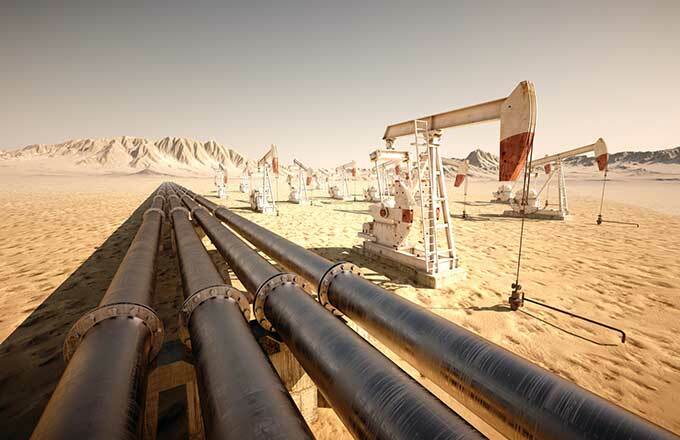 When operating the oil pump, Unstable flow in the pipeline will produce pressure fluctuations, even to the extent that it will cause system overpressure, piping and equipment damage. Sometimes, low liquid pressure will occur cavitation phenomenon, such as noise and vibration, which will make the pump blade suffer "erosion". Support problem. If the concrete foundation design or construction strength can not meet the requirements of bearing, Uneven settlement of concrete will appear. This uneven settlement will tilt the tank, resulting in cracking of tank floor, connecting pipe rupture and causing leakage. Positive pressure protection failure. Flat bottom LNG tank has failure or vacuum reduce in vacuum sandwich structure, therefore, the insulation material loses its adiabatic effect, causing the temperature and pressure in the tank to rise sharply. Failure of protective layer. The insulation performance of LNG storage tank is poor, it is difficult to play the role of insulation after a period of time. Installation defects. There is some assembly and welding defects in tank installation, what’s more, it’s neglected during use, which often leads to accidents. Corrosive action. The tank will be subjected to atmospheric corrosion, soil corrosion and medium corrosion, which can reduce the thickness of the tank and reduce the safety performance. In particular, the floor of the tank, due to the corrosion of the medium and the soil, becomes a stark fault line in the security. There is non periodic inspection for tankers or it’s not timely to daily inspection and maintenance, which leads to operating component fatigue. Station management is not strict. There is an open flame or someone take fire into the danger zone. Such as tanker exhaust without fire extinguishing device. 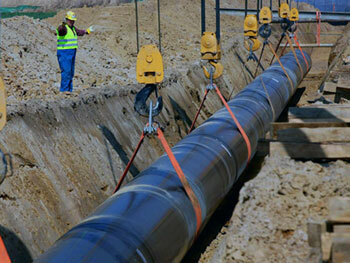 Therefore, through the investigation of the above data, it is necessary to install and maintain the long pipeline. On the one hand, the equipment should be selected to meet the international standards, such as Anson pipe, which not only strictly control the quality, but also through a series of standard inspection. On the other hand, the staff in the daily maintenance also plays a pivotal role, who must be strictly in accordance with the provisions of the maintenance to avoid accidents.